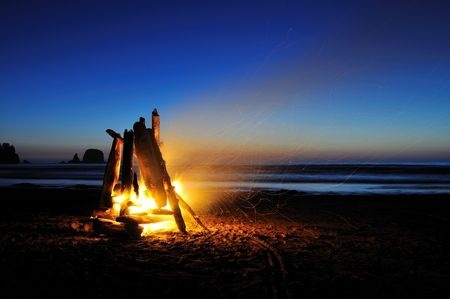 Enjoy a Bonfire on the Beach this Summer! Posted May 4, 2015 & filed under Things to do in Dewey Beach DE. Those sweet summer nights are just around the corner! 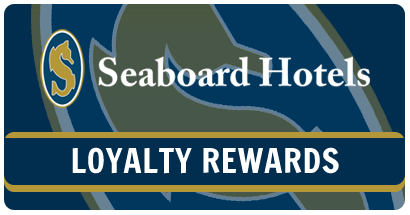 While there is always some type of exciting event taking place in the Dewey Beach area, sometimes you just want to have a relaxing night to unwind from the day. If you ask us, it doesn’t get much better than sitting around a bonfire on the beach. That’s why we anxiously wait each year for the Wednesday night bonfires to come back around! With a little over a month to go until the first night, we would highly recommend adding this to your to-do list if you plan to visit Dewey this summer. Every Wednesday night from June 17th until August 26th, join the fun down at the beach near Dagsworthy St. A big bonfire will be blazing between the hours of 7:30pm and 11pm so feel free to round up the whole family and a few beach chairs, and stay as long as you can! Of course, no bonfire is complete without a few s’mores, so don’t forget to pack the essentials! If you’re feeling a bit ambitious, feel free to bring a few hot dogs to roast or explore some different hobo pie recipes on Pinterest! The great thing about the Wednesday night bonfires is that no matter which week you plan to visit this season, you’ll always have an opportunity to partake in the fun! All that’s really left to do is to book your stay with Atlantic View Hotel!